Markets regulator Sebi Wednesday extended the timeline for the implementation of phase 1 of Unified Payments Interface (UPI) as an alternative payment mechanism for retail investors buying shares in a public issue. To ensure smooth transition to UPI in ASBA (Application Supported by Block Amount) and in the back drop of the representation received from various stakeholders, Sebi said, "it has been decided to extend the timeline for implementation of Phase I... by 3 months i.e. till June 30, 2019"
However, the timeline for implementing phase 2 and phase 3 shall remain unchanged from the date of completion of phase 1, Sebi said in a circular. 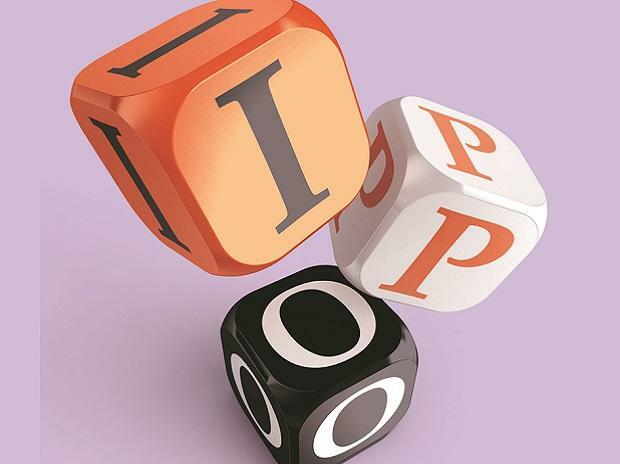 In November 2018, the regulator had said it would launch UPI as an alternative payment option for retail investors buying shares in a public issue in a phased manner from January 1, 2019, which will cut listing time for an IPO to three days from existing six days. Currently, retail investors either invest in an initial public offering (IPO) through bank ASBA or through broker ASBA, where the broker does the bidding and hands over the application form to the investors' bank. UPI is an instant payment system developed by the National Payments Corporation of India (NPCI). It allows instant transfer of money between any two persons' bank accounts using a payment address which uniquely identifies a person's bank account.